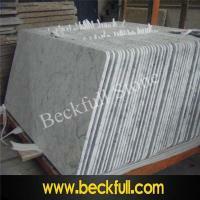 1)Our stone factory was established in 1998. 2)More than 60% of Xiamen Stone trade company ever purchased our granite and marble product in the the past 15 years,then they exported to WW Clients. 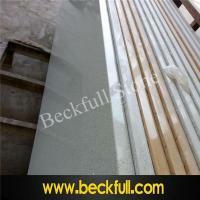 3)There are about 100 containers production capacity of Gangsaw Slabs,Tiles,countertops in our factory monthly. 4)For our clients cost reduction, we established our own Forwarder Company in 2007. Now our forwarder company handles about 500 containers shipping monthly. So we can provide very nice ocean freight to our clients. 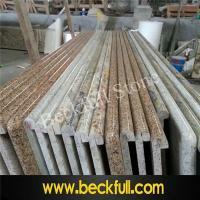 3/4''or 1 1/2'' or others if specially. 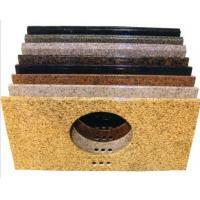 The countertop with one backsplash and two sidesplash,one undermounted or two undermounted sink. 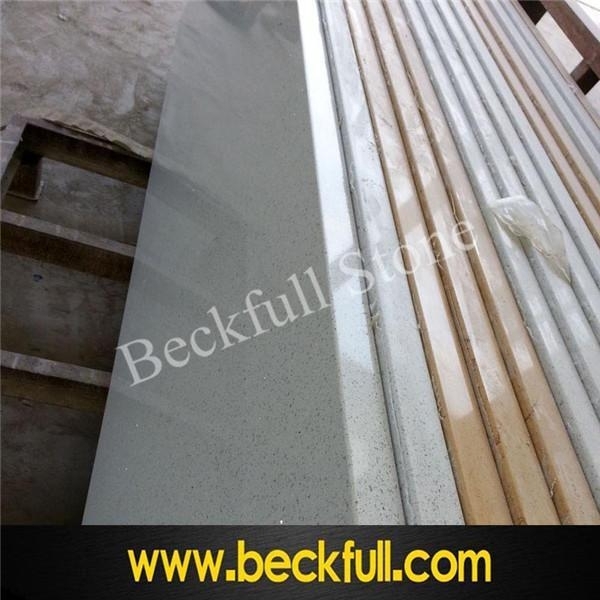 1/4'' Bevel Top,3/8'' Radlus Top,3/4'' Flat,3/4''half Bullnose. 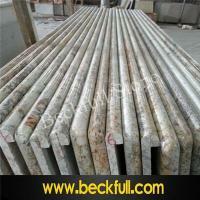 Emerald Pearl,Rosa Brasile,Blue Pearl,Golden Persa,Kashimir Gold,River White,Peacock Green,Uba Tuba etc. 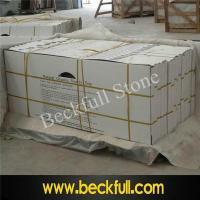 Seaworthy Professional wooden crate packing with fumigation certification. 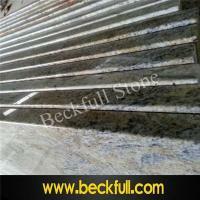 Granite Vanity top,Worktops,Table Tops,Bar Tops,Vanity Top. 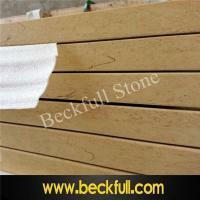 You are warmly welcome to visit our company and factory at your convenience. 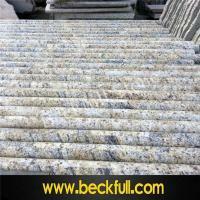 We will offer you attractive price. Looking forward to a fruitfully mutual beneficial cooperation with your esteemed company. 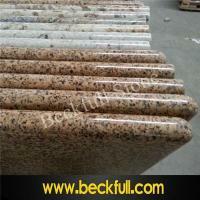 Xiamen Beckfull Import & Export Co.,Ltd. is located in the city of Xiamen, which is the largest stoneware processing base in China .She is a professional stone processing factory and import and export trading company, which possesses the advanced stone processing technology, applies the strict quality control system. We have our own quarry G654, G603, G635, G614, G562, G682, advanced facilities, professional processing base and excellent production team.